Have you got the lightning reflexes needed to master FLO ? Challenge your Facebook friends in FLO as you traverse along an infinite horizon, rolling your ball up and down hills in an exciting, infinite, fast paced runner. 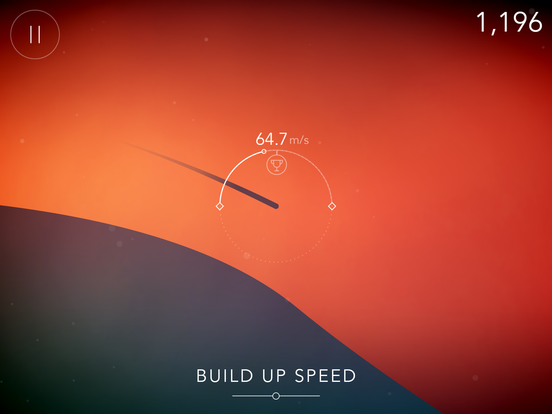 Use simple one touch tap gameplay to easily control your ball as you increase your speed by rolling down hills. 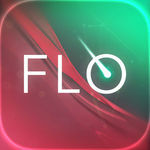 Achieve your personal bests in FLO, and challenge your friends to take part! 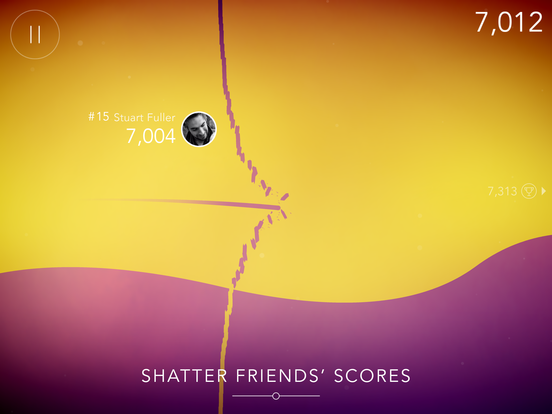 Connect with Facebook to easily see other friends playing FLO Game and their scores on the leaderboard. 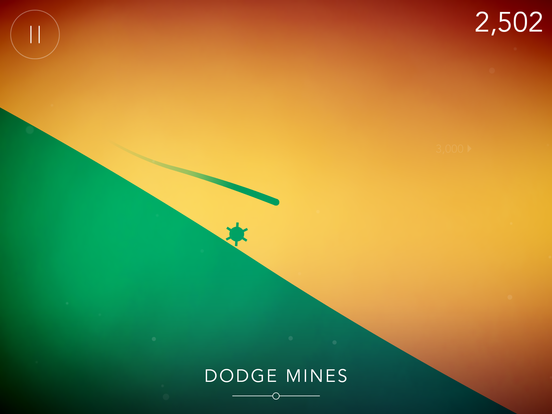 Dodge challenging obstacles with one tap to dodge devastating mines scattered throughout the horizon in FLO. Hitting a mine will greatly reduce the speed of the ball, making it harder to beat your friends scores on the leaderboard! Overall, FLO is a fairly basic package, but it is capable of keeping you around for long enough once you find your, well, flow. 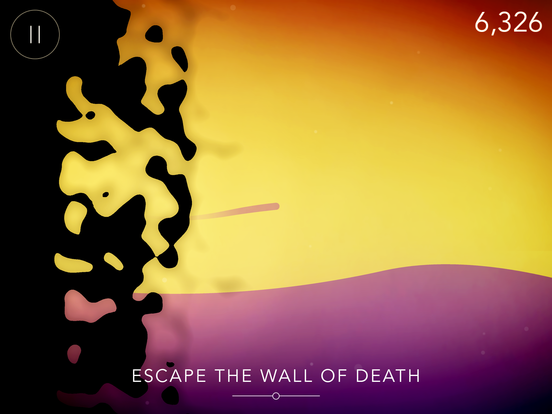 Its simple controls are backed up by some neat mechanics which elevate it above the typical endless runner, and it is a gorgeous game in motion. 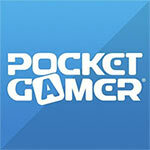 You'll see all it has to offer in a matter of minutes, but stick around and you'll find yourself hooked regardless.